RALEIGH – Evin Grant, a 2016 Campbell Law graduate, has joined the law school as director of student life & pro bono opportunities effective July 1. Grant returns to Campbell Law after most recently serving as the executive director of the North Carolina Commission on Racial and Ethnic Disparities in the Criminal Justice System (NCCRED). 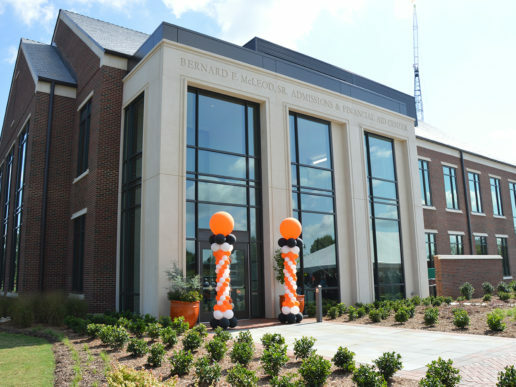 “Evin had an extraordinary career as a student here and as my Wallace Leadership Fellow after graduation, and has a bright future in law school administration,” said Campbell Law Dean J. Rich Leonard. 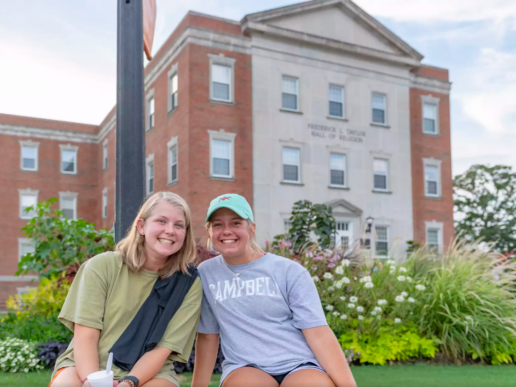 As director of student life & pro bono opportunities Grant will administratively oversee more than 20 institutional student groups, as well as Campbell Law’s robust and ever growing pro bono portfolio. Active in professional and civic communities, he is a volunteer judge with Capital Area Teen Court, a member of the NC Bar Association Minorities in the Profession Committee, and is the communications chair for the Capital City Lawyers Association. He serves on multiple Wake County Bar Association committees, including the leadership development committee, professionalism committee, strategic development committee, and the communications technology committee. Grant served as the Wallace Leadership Fellow at Campbell Law for the 2016-17 academic year. In that role he assisted Dean Leonard and the law school’s senior staff with development initiatives, alumni relations, and career services. Prior to that he was patent law graduate at SAS Institute. 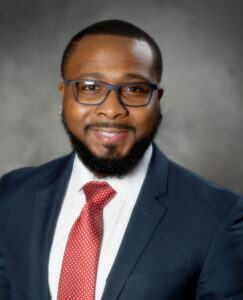 Following his year as a Wallace fellow he served as the interpreting services management specialist at the North Carolina Administrative Office of the Courts before joining NCCRED. 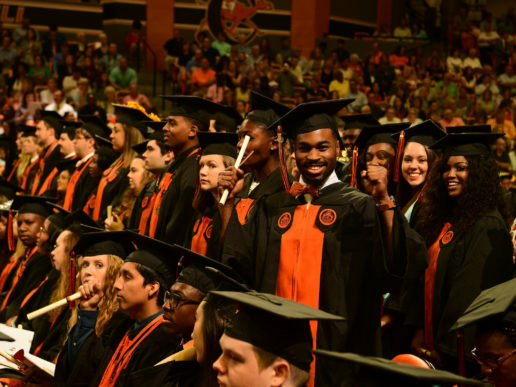 As a student at Campbell Law, he was president of the Black Law Student Association, elections chair of the Student Bar Association, a Kaplan bar representative, and active in the advocacy program. Grant, who hails from nearby Durham, earned a bachelor’s of science in applied criminology from NC State University in 2007.